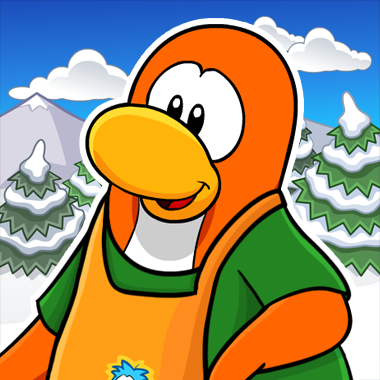 I was once obsessed with a little game called Club Penguin. I even ran a website dedicated about it. Some may say it was out of this world. Back for memories. 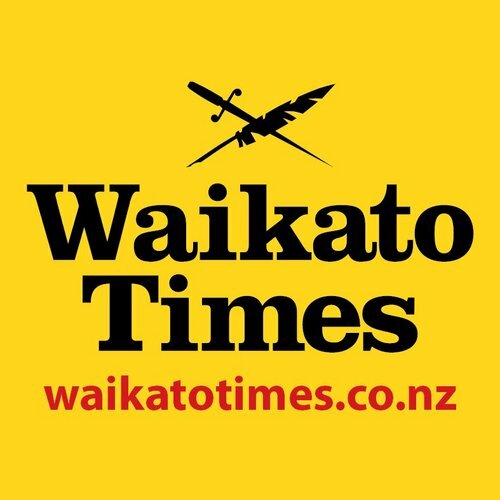 Latest news, photos and video - regional, national, sport, business, entertainment and more - from the Waikato Times, Waikato's daily paper and news website. 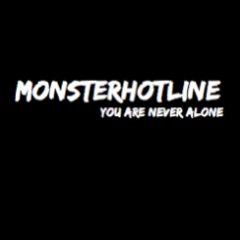 ❤ You Are Never Alone ❤ Support us by spreading the word. A Club Penguin player/collector from 2008-2017 who made Club Penguin music videos with Wicked Awesomeness Productions. Add me on Club Penguin Island!